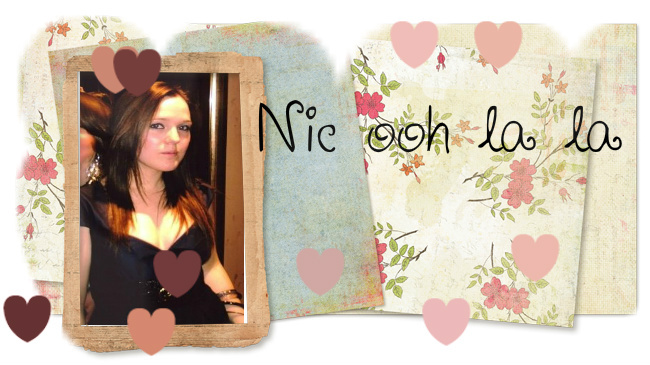 Nic ooh la la: Hey There Big Spender...Or Not So Much? ♥ Bubblegum LIp Scrub. LUSH say's: The pink all things girly, bubblegum flavour lip scrub. Clears dead skin and flakiness from lips, leaving them moisturised and smooth.Keeps lips in tip top condition, for kissing, pouting, talking or anything else you wish to do with them. ♥ Sugar Scrub. LUSH says: The fennel oil in our Sugar Scrub is there because it is said to be a great diuretic, draining water and toxins from the tissues. We’ve also added lavender oil and fresh ginger to maximize the effects on clogged skin that needs a bit of extra help.Use on hips, bums and areas where you want to wake up your circulation to exfoliate the surface and stimulate the tissues. When it comes to scrubs, some of us like it rough, whilst some of us prefer the smooth operators. How much you go for it with Rub Rub Rub is up to you. If you want a gentle scrub, use it under running water like other shower gels. If you like it rough, get a big handful straight from the pot, Rub Rub Rub it on a dry body, then into the shower. All that salt makes this perfect for washing hair and adding volume. It’s also great as a scrub for tired feet. ♥ I was also given a sample of Peace Massage Bar. LUSH say's: For times of turmoil, or just for when you’re having a bad day, Peace massage bar was designed to calm the storm and bring peace to your world.